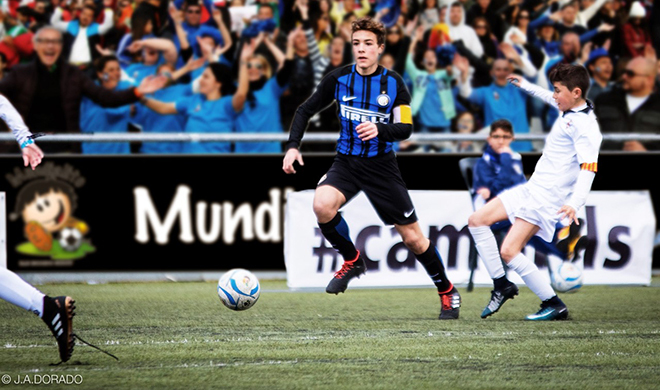 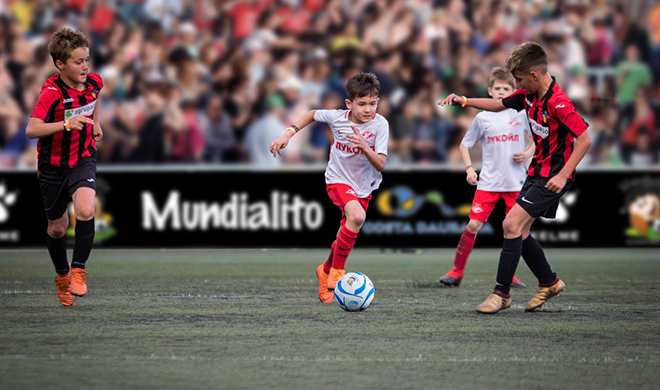 Welcome to Mundialito, the theatre of dreams where the most important football players around the world have participated. 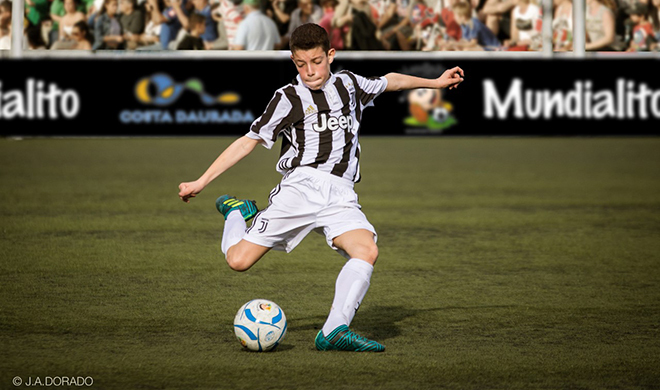 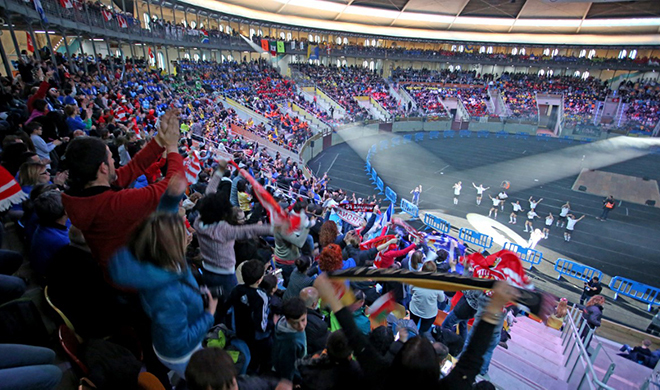 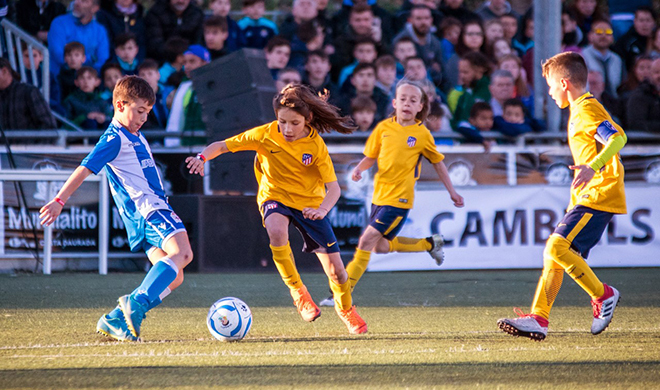 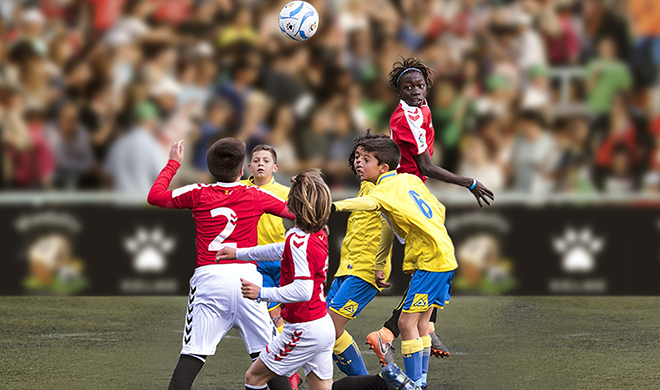 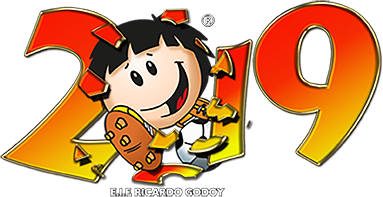 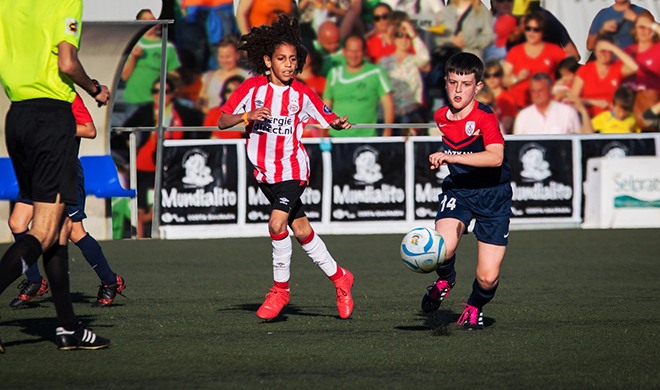 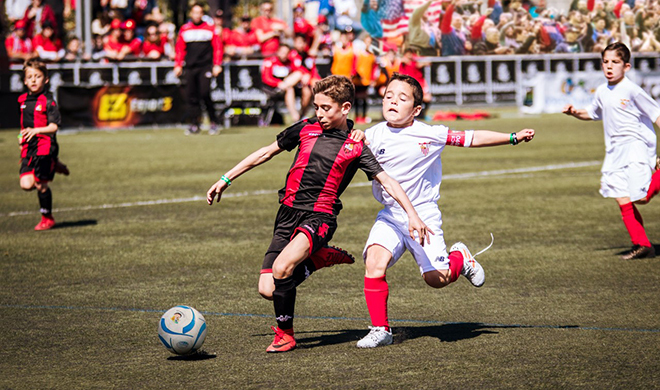 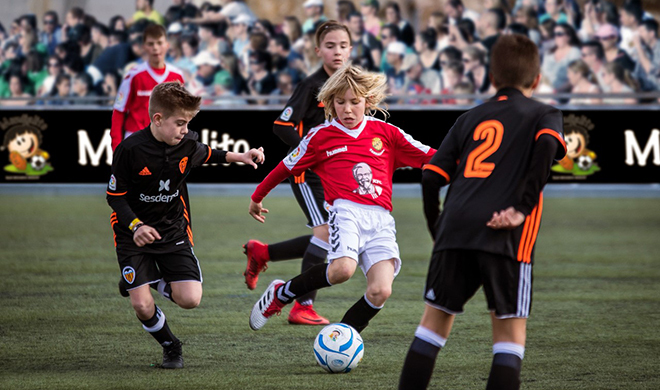 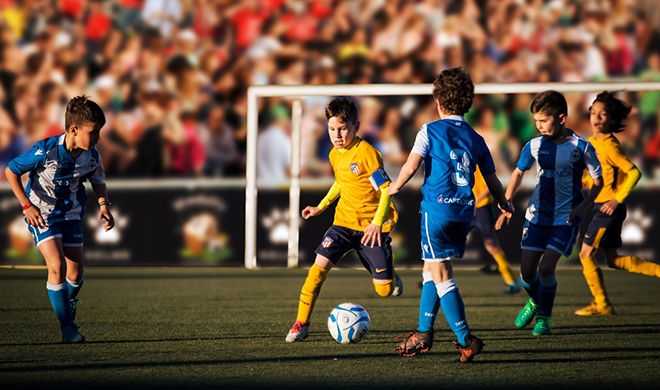 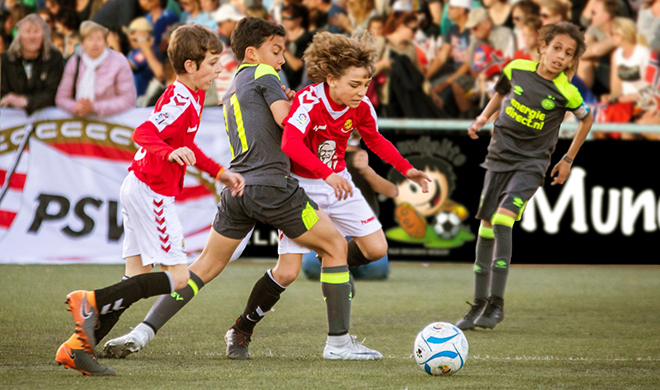 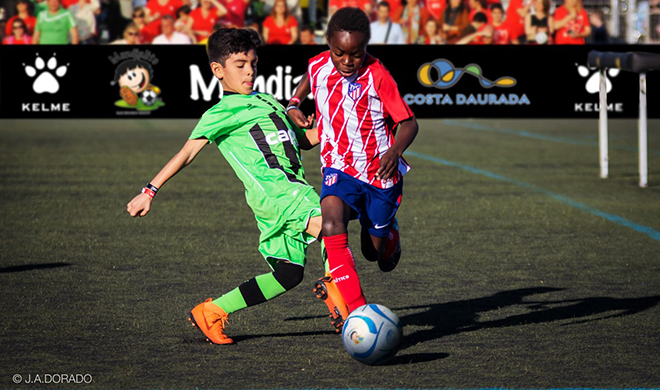 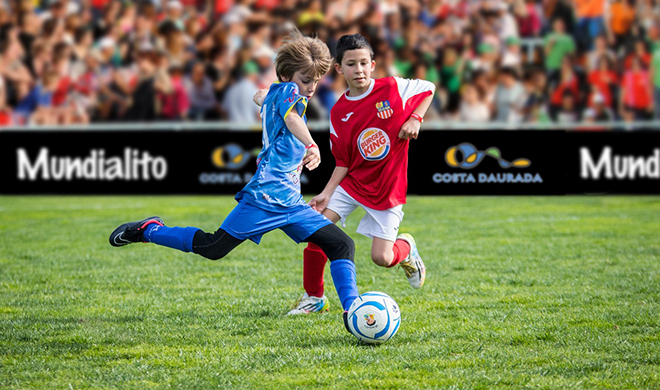 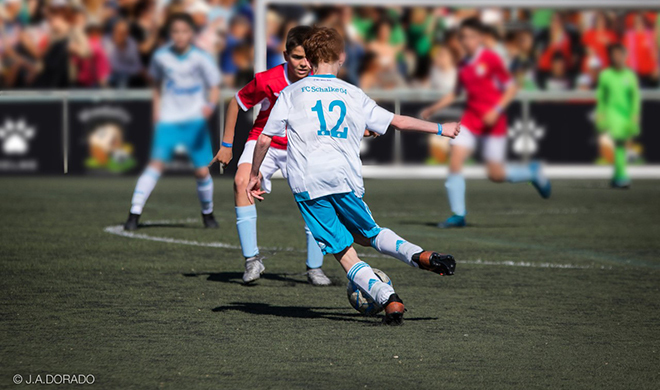 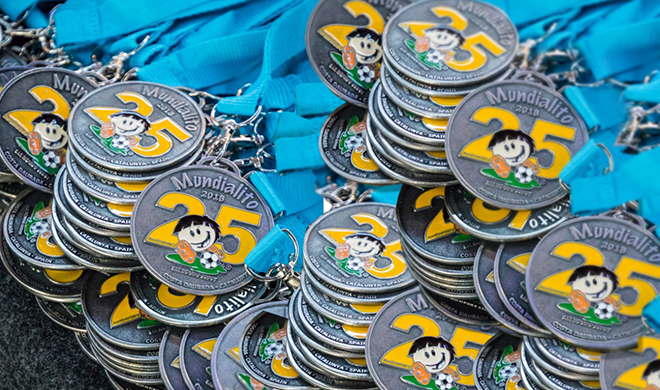 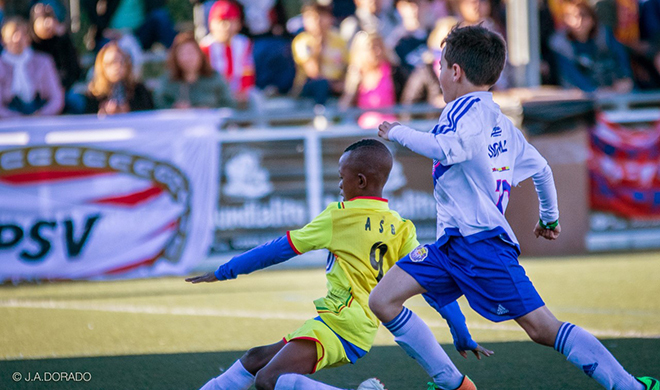 One more year, we invite you to participate in the biggest Children’ International Football Tournament in the world, with more than 300 teams and almost 5.000 participants from 50 countries of the 5 continents. 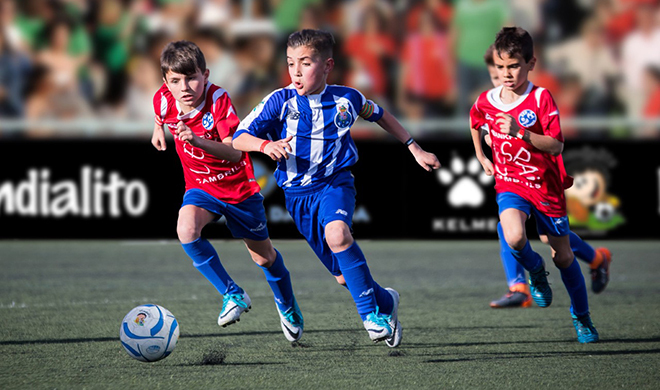 Five categories played in Football 7 and one category played in Football 11. 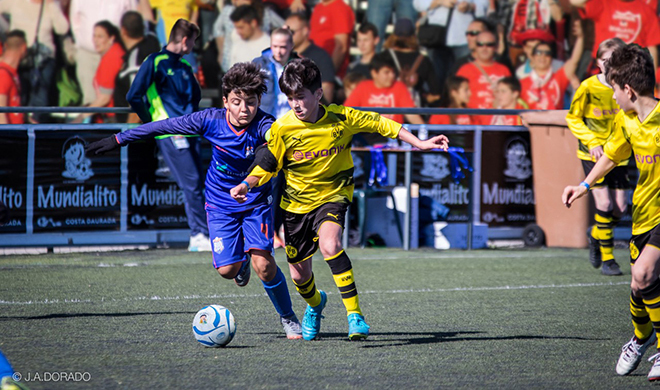 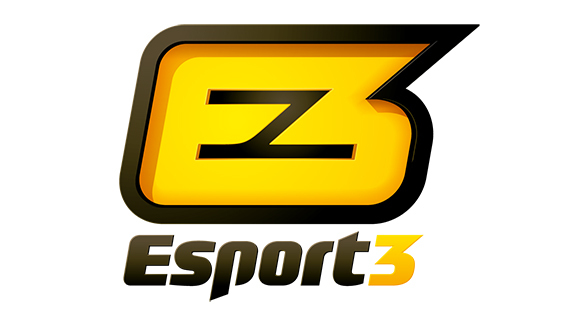 You can play with more than 60 teams from all around the world! 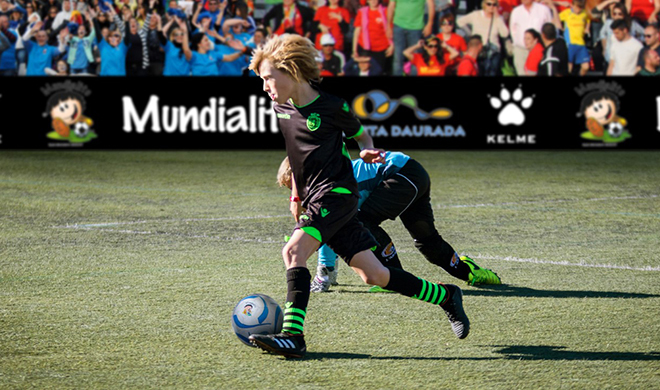 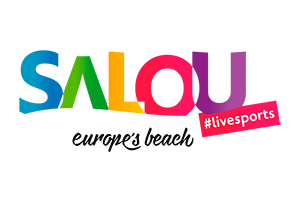 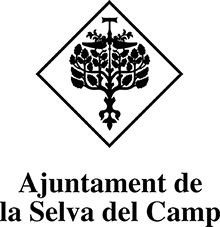 The main headquarters will be located in Cambrils, where we will continue after the success of the last two years.